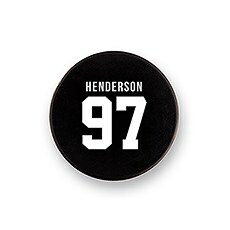 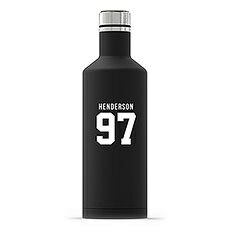 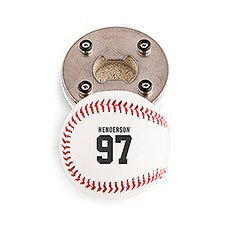 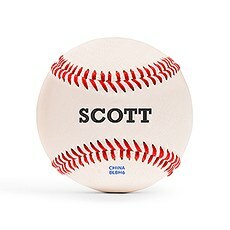 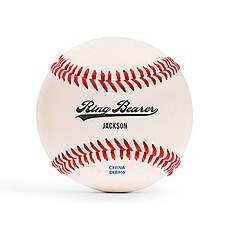 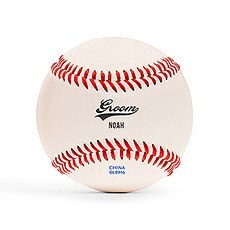 If your groomsmen just so happen to be sports-inclined, they'll surely appreciate one of these sports-themed personalized gifts from The Knot Shop. 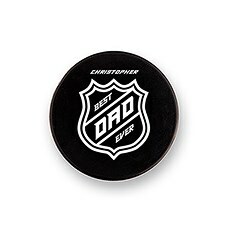 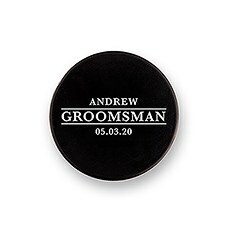 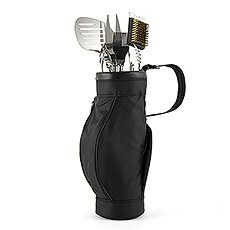 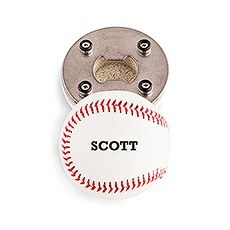 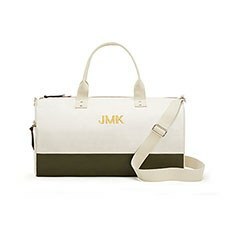 Ideal for your groomsmen or the father of the bride or groom, these personalized gifts for him are uniquely designed to play to his sporty sensibilities. 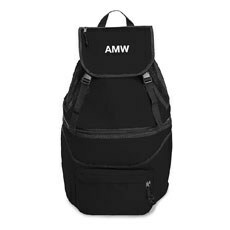 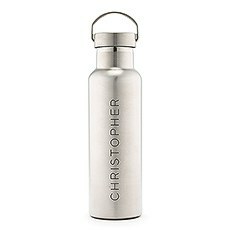 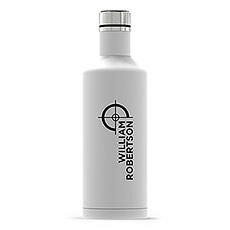 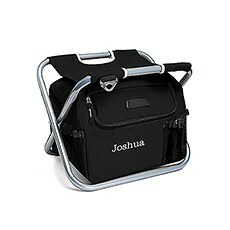 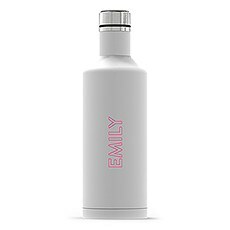 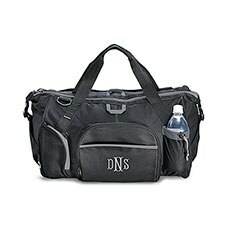 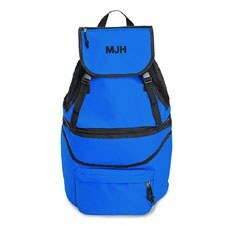 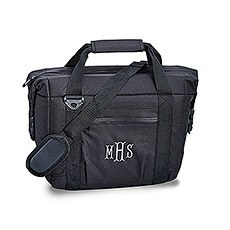 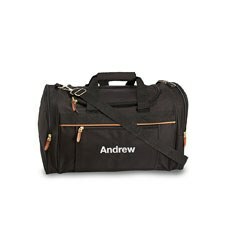 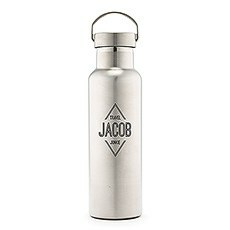 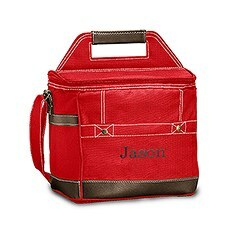 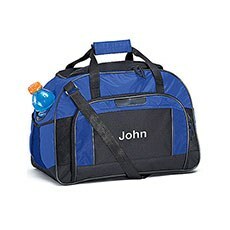 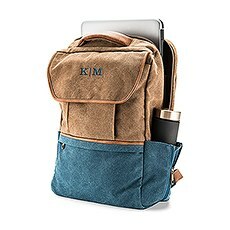 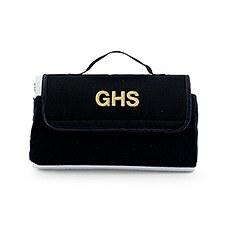 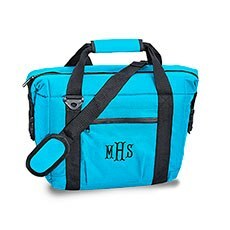 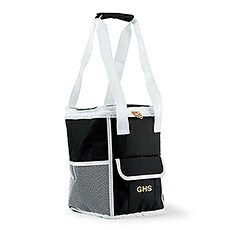 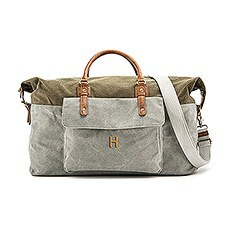 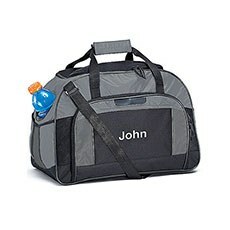 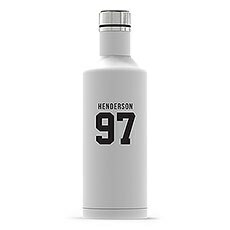 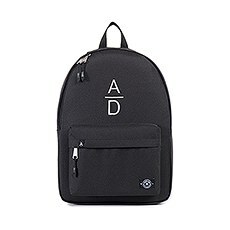 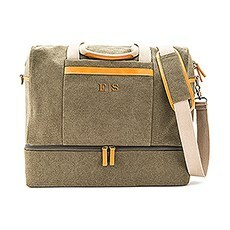 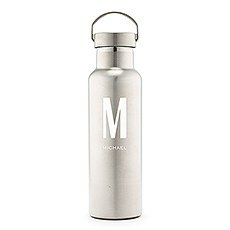 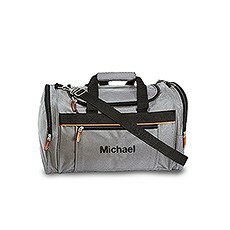 Surprise him with one of our custom outdoor bags, cooler bags, backpacks, travel bottles or barbecue tools, all of which can be personalized with his name or initial for an extra-special finishing touch. 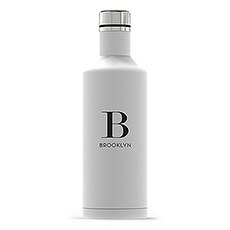 The best part is, you know these gifts will get plenty of use!This selection also includes an awesome assortment of gifts for the groom who spends his free time at the gym or on the trail. 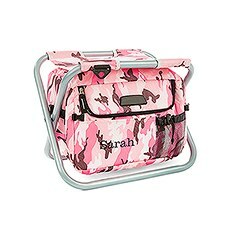 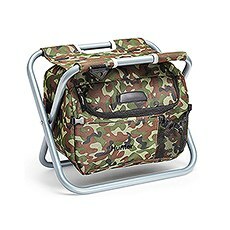 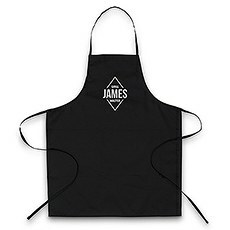 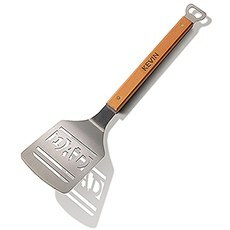 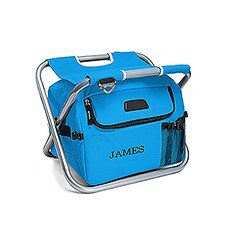 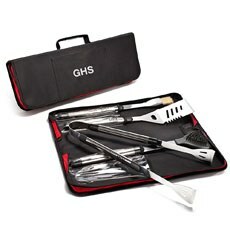 Outdoorsy grooms will adore our custom cooler bags and chairs that he can employ on his next big camping trip or tailgate, while grill-loving grooms-to-be will adore our awesome selection of personalized grill spatulas and tools. 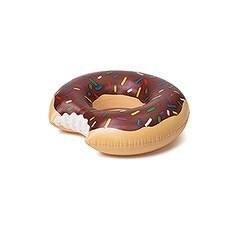 The Knot Shop strives to offer high-quality yet affordable custom gifts for weddings and other extra-special occasions, so make sure to explore our complete selection of personalized gifts for men for more.